When you own a large recreational vessel or a commercial vessel, there is a lot of responsibility that goes along with having a ship like this. You need to take care of the regular maintenance to make sure the boat is always in the best condition possible and maintains the safety standards required. You also need to make sure your boat is registered properly, either with the state where you are located or with the federal government. Regulations differ between recreational and commercial vessels and the need for federal registration, but getting ship documentation from the U.S. Coast Guard can be important and beneficial to you. No federal law mandates you must get documentation if your vessel is for recreational purposes only. However, all commercial vessels in the United States are required by law to get documented with the Coast Guard and display their documentation number. Failure to have this documentation can result in very high fines for you as the ship’s owner and could result in the impounding of your ship, costing you a great deal more. For recreational ship owners, going through state registration is sufficient for you, but there are some advantages to getting documented that can make it enticing to you. As a recreational owner, ship documentation can benefit you in several ways. 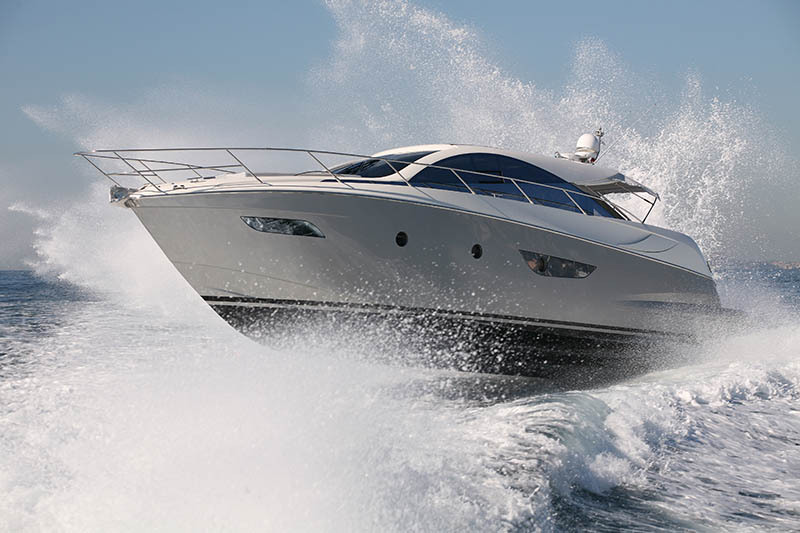 Often when you seek to get financing to help pay for your purchase, financial institutions look favorably on buying a vessel that has documentation because there is a legal record regarding the boat. Also, documentation can help you when you are traveling to foreign countries or in foreign waters. The documentation is recognized by many foreign nations and can help smooth over the process as you enter foreign ports and go through their security process. 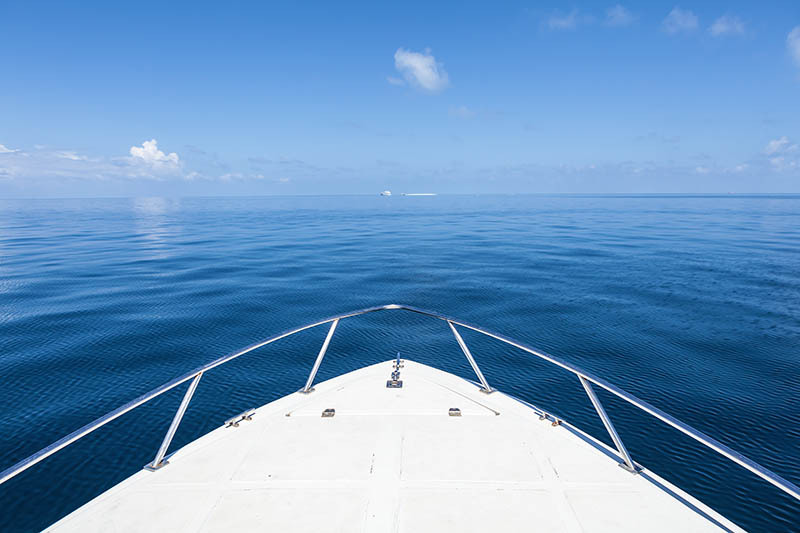 Whether you are a commercial or recreational boat owner, you can get your ship documentation by going through the Coast Guard with the process. The process itself can seem confusing, which is why you may want to turn to us at Maritime Documentation Center for help. We are an expert organization regarding the documentation process can help you file everything electronically, get it checked over, so there are no omissions or mistakes, and submit it to the Coast Guard on your behalf for approval. The process is easy to do right here on our website, and you can phone us at 800-535-8570 if you have questions or need assistance.